Blown-in insulation (also known as “loose-fill insulation” or abbreviated as “blown insulation”) works exactly how it sounds. Loose material is blown into wall cavities and other designated areas to be insulated using specialized equipment. Basic categories of blown insulation material include fiberglass, mineral wool, and cellulose. Blown insulation can be used as a primary insulation method, or it can be added to existing insulation to help fill in gaps and boost R-value. 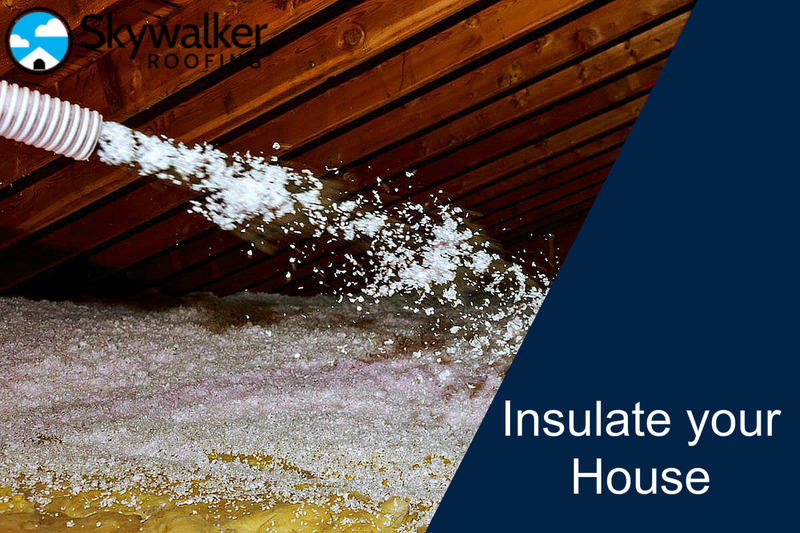 Blown-in insulation is commonly used to line attics and walls all across North Carolina and Virginia, and across the rest of the country as well. Blown-in insulation remains a popular insulation solution for many reasons. It tends to have a higher R-value than rolled batting or foam boards. Thanks to the small size of the particles, blown insulation is also able to reach and fill more cracks and crevices, and prevents more air leakage from occurring in walls, ceilings, and attics. Regardless of the blown material option you opt for, each is designed to be moisture-resistant and fire-resistant. If you’re someone who is conscientious about reducing your ecological footprint, blown-in cellulose insulation is a good choice as it’s made from chemically-treated recycled newspaper and cardboard. One disadvantage of cellulose is that it is heavier than both fiberglass and mineral wool so it tends to settle more over time, which can result in lower R-values. There are other pros and cons for the different options of blown insulation material; consult with your local blown insulation professional about which material will be best for your situation and preferences. Most contractors prefer blown-in insulation because it gives higher performance and is more convenient to spread. But even though it’s easier to spread, blown insulation still requires specialized equipment and expertise to install correctly. It’s best to leave the work of blown insulation to the professionals for a number of reasons. Professional blown-in installation can help ensure that particles are evenly distributed, can minimize unnecessary load pressure on ceilings and walls, and can help minimize the possibility of insulation materials getting into your living space. Selecting blown-in insulation is a wise choice to make for protecting and shielding your home or business from energy loss. 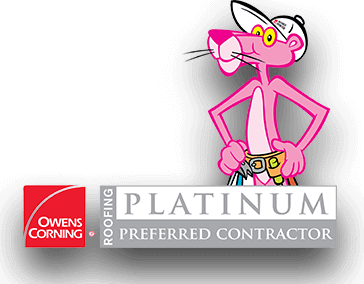 Choosing the right local provider of professional insulation services is an even wiser choice! Skywalker Roofing has been a name you can trust in North Carolina and Virginia for years, earning numerous local contractor awards and maintaining an exceptional A+ rating with the BBB. And Skywalker Roofing does more than just roofing; they’re also the insulation experts in the NC Triad, NC Triangle, and Roanoke, VA areas! Some contractors will only install their preferred insulation. 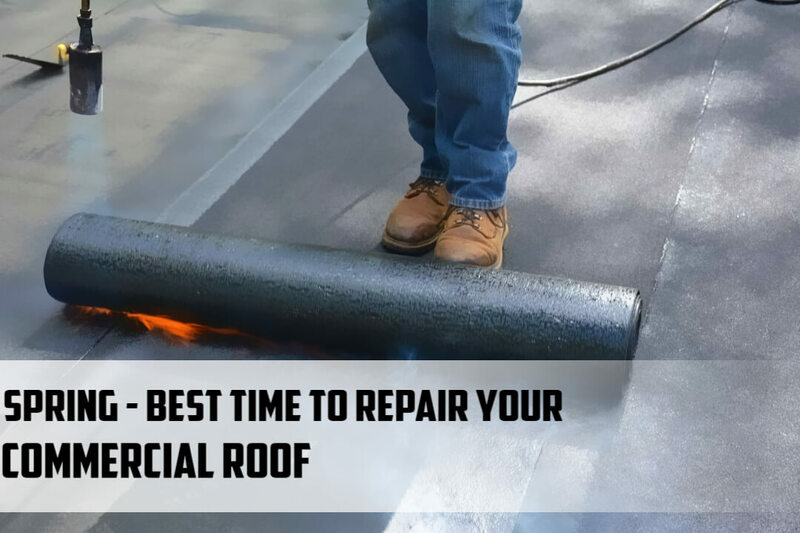 These contractors suggest a particular insulation type based on their own convenience; Skywalker Roofing, on the other hand, believes in truly informing and helping our customers. We recommend the best insulation for your situation and budget and only do so after first conducting a thorough inspection of your property. 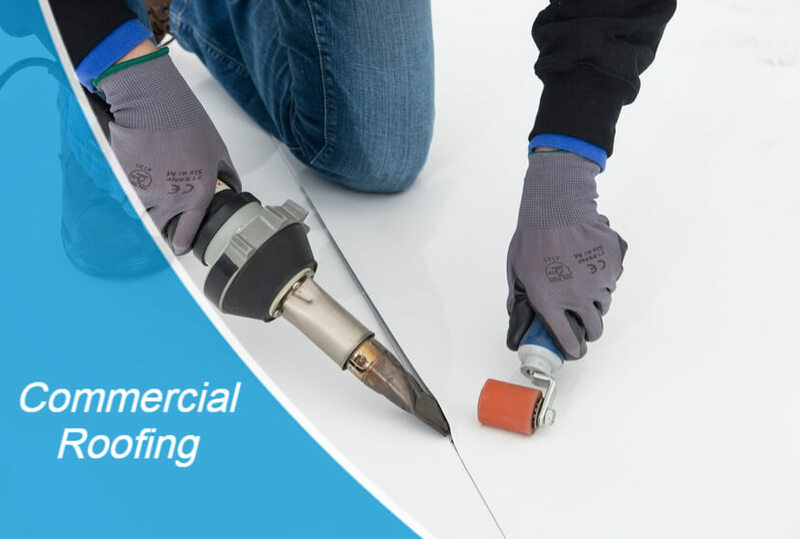 Our experts assist you right from the first call all the way through to the final finished product, paying the utmost attention and care to every detail. 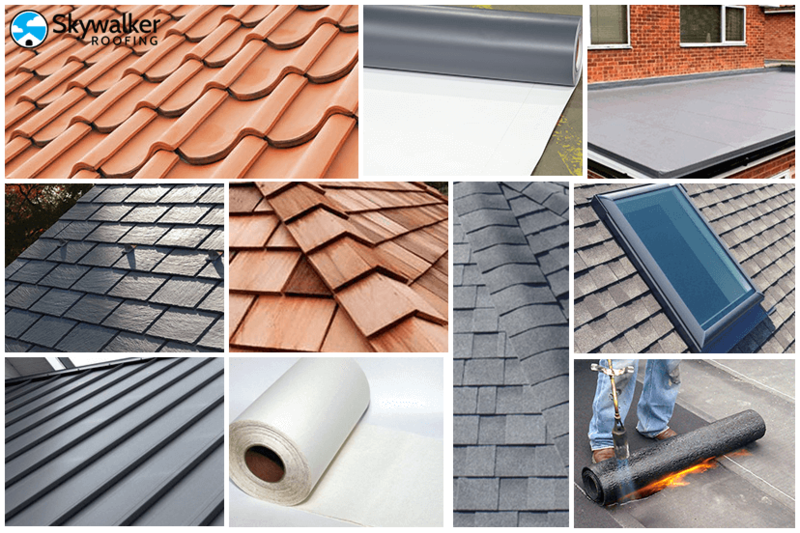 If you live in the NC Triad, NC Triangle, or Roanoke, VA area, check out Skywalker Roofing and give us a chance to show you why Skywalker Roofing is The best local contractor for all your roofing, insulation, windows, drywall, and siding services!